Ida Yalzadeh is a Ph.D. candidate in the department of American Studies. Her work focuses on the Iranian diaspora in the United States from the mid-twentieth century to the present. 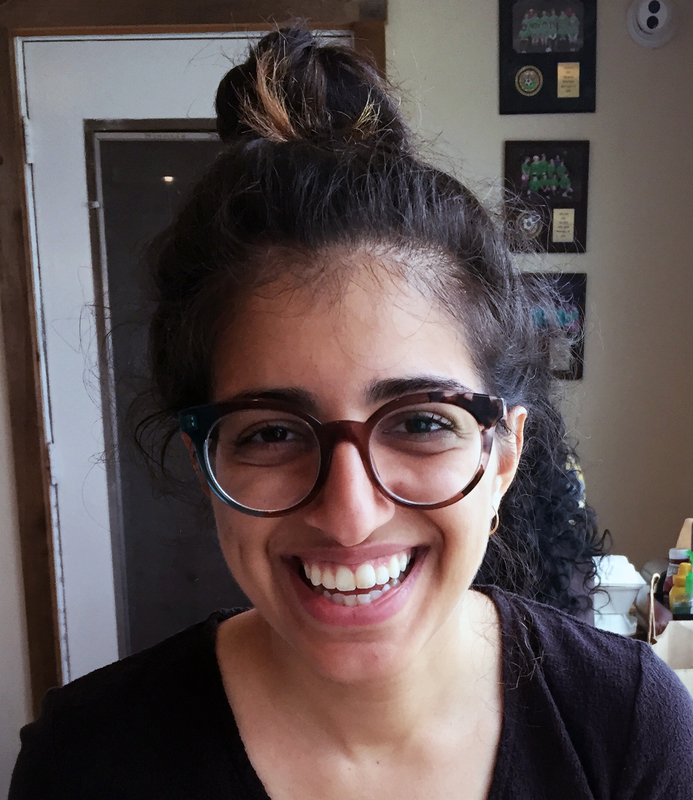 Her dissertation, "Solidarities and Solitude: Tracing the Iranian Diaspora," offers a cultural history of race, exile, and diaspora in Iranian American communities from the Cold War to the present, during eras characterized by the interplay of overt xenophobia and illusions of capitalist multiculturalism. It explores the conceptual shift from exile to diaspora, and problematizes narratives of post-1965 immigration history and post-9/11 racialization, which have either ignored this community or misunderstood its gestures to global context. She holds and MA in American Studies from Brown and a BA in History from the University of Chicago.